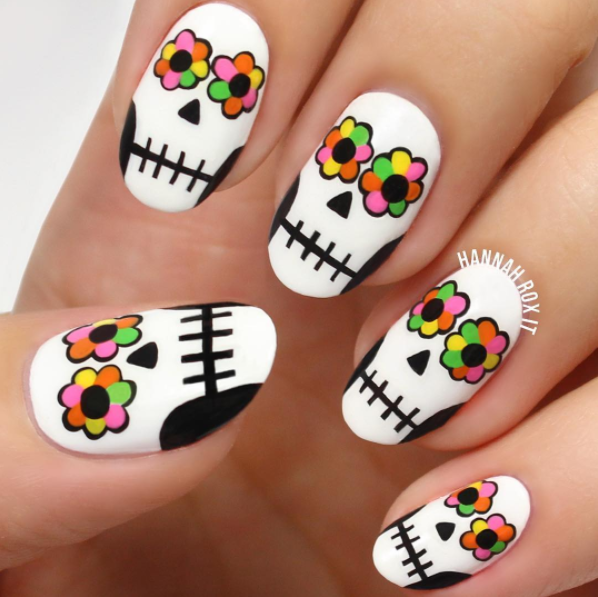 We all love nail art designs but hate the complicated process of creating them, and if you are one of the many, the following tips will make you think otherwise. Creating nail art designs from home are fun, addictive and simple, and a fabulous way to add flair to your overall appeal. Although nail art designs may seem like a fairly new invention, they have been around for centuries when the Egyptians used vivid pigments combined with berries to add color and effects to their fingernails. The ideas for nail art designs at home are endless, from subtle nail art stickers to creativity that raises eyebrows, and the best part is that they are fun for young and old and everyone in between. Without further ado, let’s take a look at a few easy nail art ideas that can be created from the comfort of your home and cost efficiently. 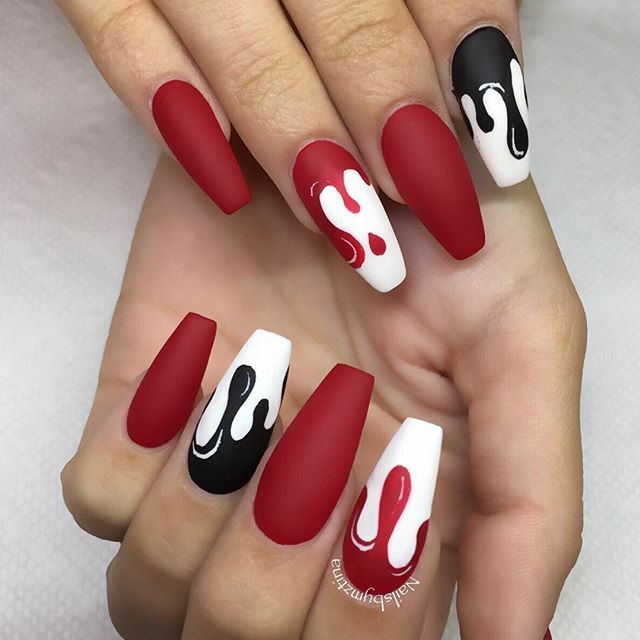 Just as the title states, these types of nail art designs are often a combination of funky styles that are achieved with glitter combined with nail polish. For this type of nail art design, you will need some colored or transparent base coat, and glitter to suit (preferable colored or silver). Start off by applying the base coat evenly and while apply the glitter of your choice while it still wet. Sprinkle the glitter in small shapes or create the design of your choice almost immediately, because it can’t be altered once the nail polish dries up. To achieve a glossy effect, apply a thin coat of transparent nail enamel over your dried nails, and you’re all set to boast. Sometimes referred to as French manicures, French tips are probably the most common and easy way to create nail art designs at home. 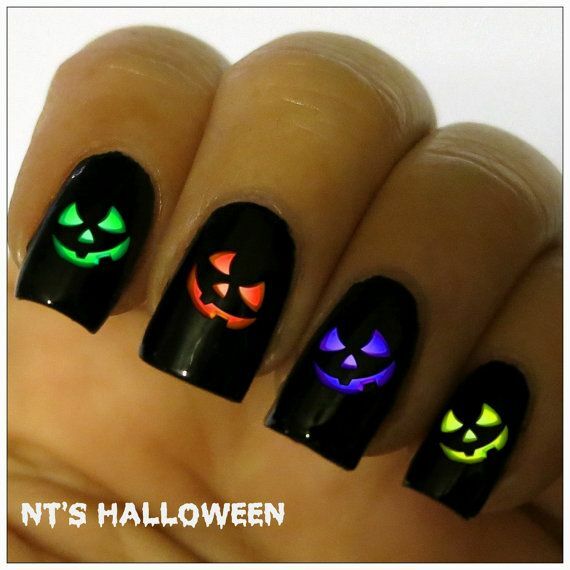 You will need a white or light nail polish, transparent tape, and nail enamel. If you don’t have cello tape, you can use your judgment to paint the tips. First paint the nail completely with your desired nail polish. Then after they are completely dry, cover the nails with the transparent tape until you reach 3/4th of each nail. Then apply a fresh coat of white nail polish to the tips and let it dry. Once dry, apply a coat of transparent enamel for a glossy look. 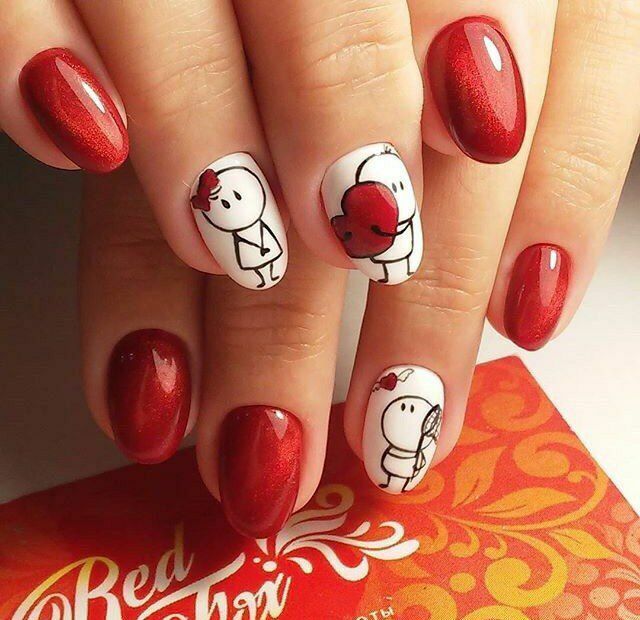 This type of home nail art design is definitely unique, and all you’ll need is some newspaper, rubbing alcohol, transparent nail enamel and gray pain for the backdrop. Pour some rubbing alcohol into a bowl and set aside. Apply an even coat of gray nail polish to your nails. While damp, immerse your nails in the bowl with rubbing alcohol for approximately a minute, and then remove and paste a printed clipping of a newspaper on the nail until the print is visible. Let it dry thoroughly, and add a smooth layer of the transparent enamel for a glossy effect. When creating nail art designs at home, you can be as creative as you want to achieve enviable effects.